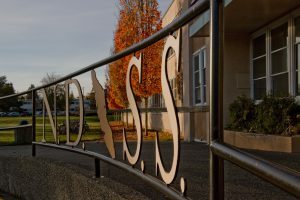 It is our goal to use the information from the Thoughtexchange to help us set clear directions for Nanaimo District Secondary School for the next 5 years. We want to create a new vision statement, which represents the hopes, dreams and ideas of our staff, parents, community members and students. We will be looking to this school-wide conversation to inform the visioning planning process. Please join us in this important dialogue. 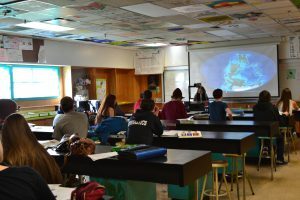 The post Parent Information Night appeared first on Nanaimo Ladysmith Public Schools. The post ConnectED Spring Edition appeared first on Nanaimo Ladysmith Public Schools.